In your day-to-day operations, you demand equipment and tools that keep you and your team safe. This is where Motorola MotoTRBO digital radios come in. With Motorola radios, you can improve productivity while maximizing safety and performance. 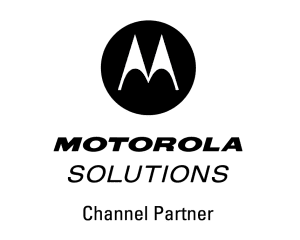 Here at Aerowave Technologies, we are the preferred Motorola Solutions channel partner serving customers throughout Dallas and North Texas. We want to point out the top safety features of Motorola MotoTRBO digital radios, so you can share this information with your business and pick the best Motorola radios for your team. As some of the best two-way radios on the market today, Motorola MotoTRBO radios offers users an array of safety features to protect people from dangers in the workplace. Motorola radios are ideally suited for construction, manufacturing, and utility businesses. These types of workplace environments also require workers to be proactive about safety which is why, many businesses turn to Motorola MotoTRBO radios providing some of the best safety features on the market. Along with being a two-way digital radio, this type of Motorola radio is designed with programmable emergency buttons and apps intended for safety. These solutions are in place for workers to use in an instant, which is exactly how much time they typically have in an emergency. Each of these radio safety features is designed to keep your people safe and connected from the start of their shift, to the end. Some features need to be activated by the radio user, while others like the GPS function operate all the time. In an emergency, GPS location is essential for a rapid response. This can be set up for wide area systems that cover a city, or inside a plant via WiFi beacons that can be placed throughout a location. These beacons communicate with a WiFi enabled radio and, in the case of an emergency, the dispatcher or control center will have an exact location to send rescue teams to ensure safety. 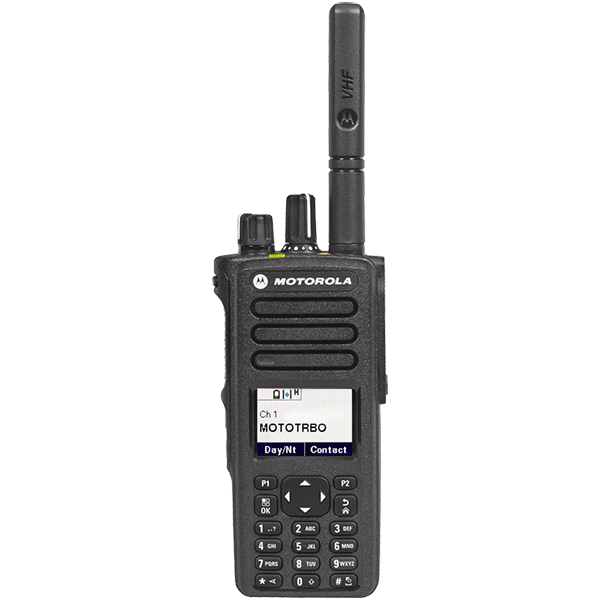 On some Motorola MotoTRBO radios like the XPR7000e series are equipped with a large orange emergency button on the top of the radio that gives employees easy access to help when needed. This button can be programmed to notify other radios that there is a need for immediate help in the case of accidents or incidents. This is an excellent feature for manufacturing, security, and oil & gas operations where quick response to situations is important. Occasionally workers must perform tasks alone, and the Lone Worker feature protects those people from incidents where they are injured and might not be able to access their radio. This safety feature on the Motorola MotoTRBO radio allows your crew members to have a direct and active link to help even if they are unable to reach their Motorola radio. The Lone Worker feature works with an in-radio timer. For example, say the timer is set to 15 mins, after 15 minutes an alarm will sound and if the user fails to respond, the Lone Worker feature kicks into gear by sending an emergency call, notifying others help may be required. In addition, the system activates the Emergency Search Tone within the radio itself. This sound alerts responders to the location of the worker and can save their life in the case of an emergency. The Man Down feature senses if there’s a lack of movement or if the radio is at an odd angle, for example flat, which could represent an injured worker. Then an emergency notification will go out to surrounding team members. Paired with Lone Worker, the Man Down feature is ideally suited for jobs that require workers to be out in the field on their own for long periods of time. Providing these workers with a user-friendly lifeline in the form of the Motorola MotoTRBO radios, helps to boost employee confidence and safety. At Aerowave Technologies we specialize in providing Motorola MotoTRBO radios in Dallas and North Texas. Our Motorola Radio solutions are well suited for a variety of businesses. 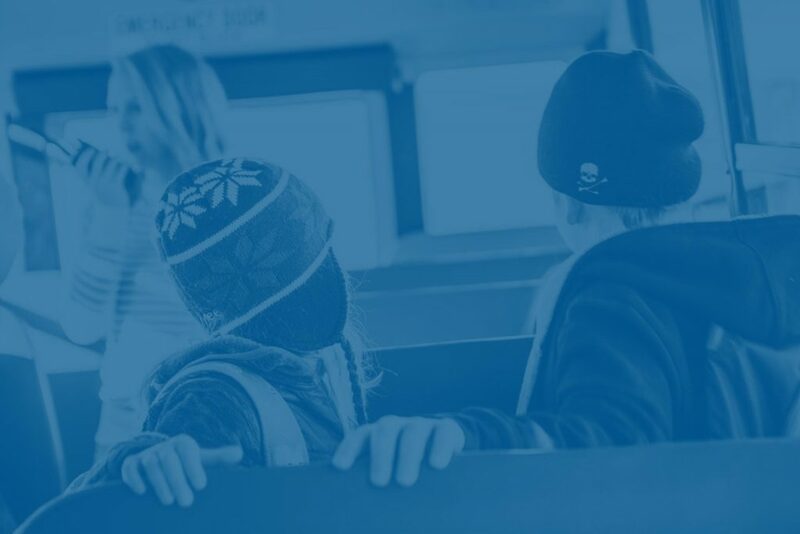 Customers range from construction, manufacturing, and transportation & logistics, but also organizations that require safety for employees, like healthcare and educational institutions. Please contact us with any questions, or you can find the right Motorola radios for your team’s safety using our online radio selector.